The construction industry has never been the most environmentally friendly, but there are many reasons why you might want to move in this direction. More and more consumers are looking into environmentally friendly alternatives to traditional services including building work. If you want to stay ahead of the competition and offer potential customers something different, you need to know how your building company in Liverpool can be more environmentally friendly. 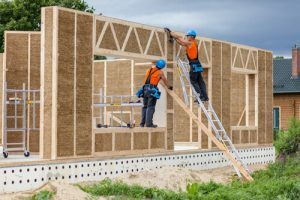 When looking at making a building company more environmentally friendly, most owners will think about the tools they use or the techniques that are employed. They often neglect to look at what they discuss with their clients before they start a project. One of the ways that you can make your company more environmentally friendly is to discuss the right options with your clients. 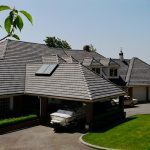 Any environmentally friendly construction will start with a frank discussion between client and Liverpool builder about the eco-friendly alternatives which can be used. While these alternatives will generally be more expensive than other options, they are better for the environment and will save your client money in the long-term. These are all points that you should recall when it comes time to talk to your clients. Of course, to ensure that you are able to have this discussion, you will need to know about the environmentally friendly options. 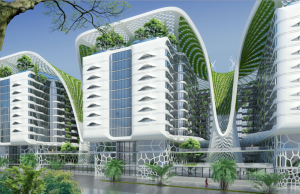 You will need to know about the building materials which are made using sustainable technology as well as the materials which will create the most eco-friendly building in Liverpool. 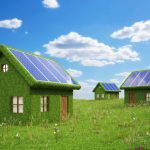 When your business is known for discussing these options with clients, you will get a reputation as a more environmentally friendly company even if you are not always using these options. If you are very committed to having an environmentally friendly building company, you can look at only using sustainable materials. These could be the only options that you talk about with your clients and could be a major selling point for your business. Fortunately, there are a lot of different sustainable materials that you can use which are becoming more affordable. 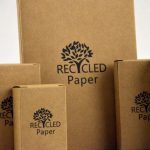 Recycled and biodegradable materials should be looked into if you want to be more environmentally conscious. There are a lot of different recycled materials which can be used in construction and they are becoming more mainstream. Tires can be used for the walls as they provide good insulation while glass bottles can be incorporated into the building to allow natural light and create a talking point. In terms of biodegradable materials, you can look at offering mushroom walls. They have been designed as a way of growing wall insulation which has traditionally been bad for the environment. These materials will also be better for the planet when it comes to having them replaced as they will not sit forever in a landfill. When looking at sustainable materials, you also need to consider where the materials are sourced. Ideally, you will want to look for locally sourced materials only and offer them to your customers. This will reduce the transportation of the materials which is generally by road and generally increases carbon emissions. The equipment that you use while building a property in Liverpool can have a large impact on the environment. This is due to the fact that they can be overworked and overused which will increase the energy they use. There are a few ways that you can overcome this issue and ensure that all of your equipment is more environmentally friendly. The first step is to look at hybrid motor technologies which ensure that all energy is used to complete the job. These motors will store energy and not draw any more unless needed. This will reduce the impact of the construction project on the environment and be a great way to make your business more eco-friendly. If you want to take this a step further, you could look at the electric-only options for any gas-run machines. This will ensure that there are no carbon emissions which are a major contributor to global warming. There are a lot of diesel engines that are used to power construction machines and you need to look at limiting the number that you have. When you run a building company in Liverpool, you can also offer a design service and you need to consider this. If you want to improve the environmental impact of your business, you could look at offering eco-friendly designs. These designs are actually more important than you might think when it comes to making the construction industry as a whole more environmentally friendly. A traditional design for a house will generally not be ideal for all of the new eco-friendly technology that you can incorporate. 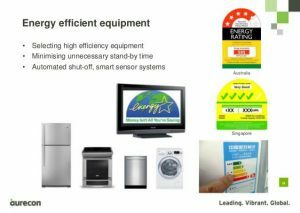 However, when you combine your eco-friendly technology with an eco-friendly design, you will be able to maximize the benefits of the technology. After all, a house that has been designed with geothermal energy in mind will work better than one that has not. When you offer this type of design, you will be able to differentiate yourself from other companies. 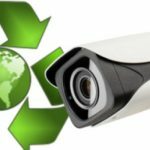 You will also gain a reputation for being more environmentally aware and this is important in changing the impression of your business. Of course, it is important to note that you might have a hard time convincing some of your clients to accept the eco-friendly design if they are set on a more traditional one. However, if you are able to change the perception of your business, you will generally be working with people who are also environmentally conscious. This will reduce the amount of time you need to spend convincing them that the eco-friendly design will work just as well as the traditional one. 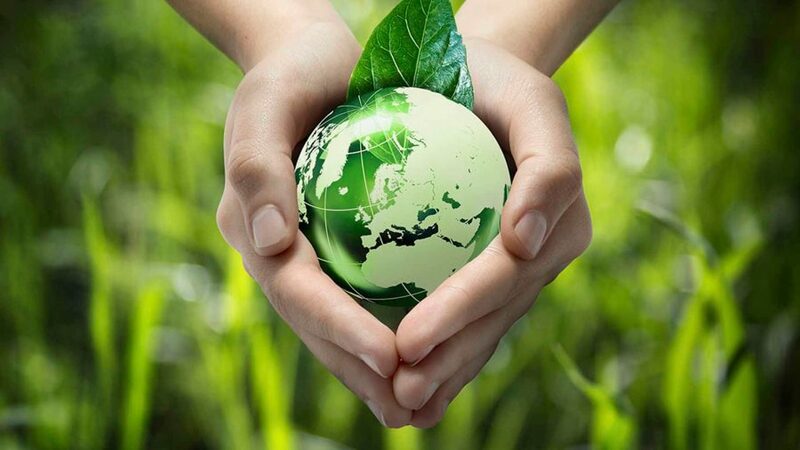 There are many ways that you can make your building company more environmentally friendly. Using the right equipment is important, but you also need to ensure that you use the right materials. 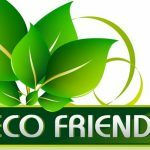 Talking to your clients in Liverpool about the eco-friendly options is another step that you need to take along with offering eco-friendly designs. Do You Know How A Kent Block Paving Company Can Be More Environmentally Friendly?